Recently, Artificial Intelligence techniques have proved useful inhelping users to handle the large amount of information on the Internet.The idea of personalized search engines, intelligent software agents,and recommender systems has been widely accepted among users who requireassistance in searching, sorting, classifying, filtering and sharingthis vast quantity of information. 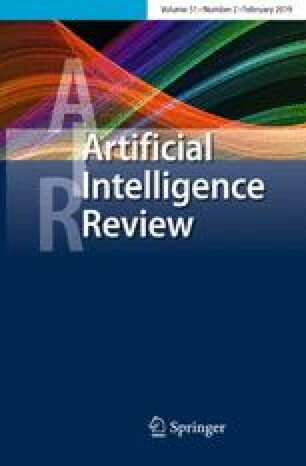 In this paper, we present astate-of-the-art taxonomy of intelligent recommender agents on theInternet. We have analyzed 37 different systems and their references andhave sorted them into a list of 8 basic dimensions. These dimensions arethen used to establish a taxonomy under which the systems analyzed areclassified. Finally, we conclude this paper with a cross-dimensionalanalysis with the aim of providing a starting point for researchers toconstruct their own recommender system.